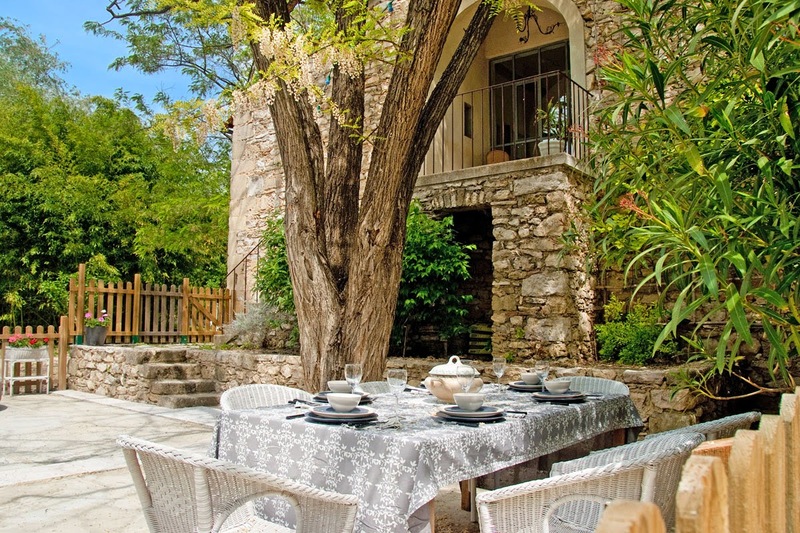 Nestled between the Camargue and the Cévennes National Parks, this part of France is truly beautiful, with a landscape of vineyards, olive groves, lavender fields and is dotted with ancient stone ruins.You will be enchanted by the rustic perfectness, and will be thrilled you chose to holiday here. The ancient roman road; the Via Luteva, leads into the charming town of Sommières, crossing the ancient roman bridge over the river Vidourle. It is best to park just outside the town and walk across the bridge. At the town end of the bridge you will see the gothic town gate, known as the “Tour de l’Horloge” due to its large clock face. Once inside the town, relax and take your time exploring the many independent artisan boutiques and restaurants. The narrow cobbled streets lead to a series of squares lined with street cafés. Artists take their place here to paint the Provençal scene. Walking along the tree-lined river will bring you to the town centre. 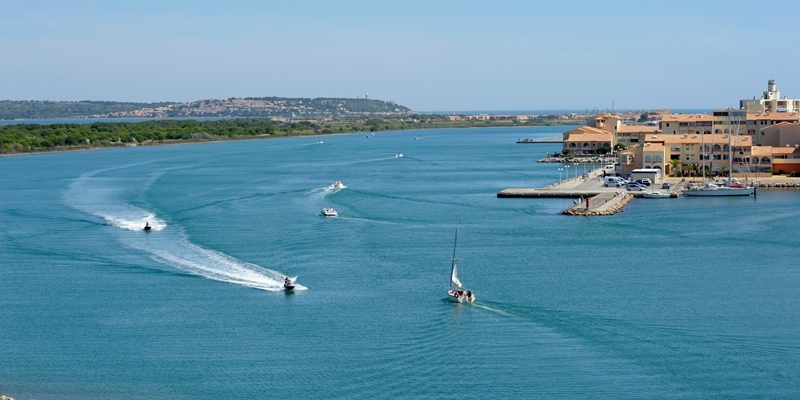 There are many activities to enjoy in or close to Sommières; Canoeing on the river Vidourle, Cycling along one of the many cycle routes in the area such as the circuit from nearby Calvisson to Sommières, Fishing – you can buy a pass from the local tourist office. The colourful Saturday Market is not to be missed! At only 13 kilometres from the UNESCO certified Pont du Gard, the delightful small town of Uzès certainly has the Provençal charm one is looking for whilst on holiday in the region. The skyline is dominated by the cathedrals 42 metre high Lombard-style bell tower, the Tour Fenestrelle. The chateau in the centre of town, named the Duche, has been owned by the Cressol family for the past 1000 years. Uzès is famed for its Week-End de la Truffe, a celebration of the prized elusive truffle, which takes place mid-January every year. The Uzès Museum is perfect for art lovers and also displays archaeological and pre-historic artifacts. The roman architecture coupled with the many “secret gardens” around the town make Uzès a very pretty place to be. The Chateau is open for visitors on Saturdays. 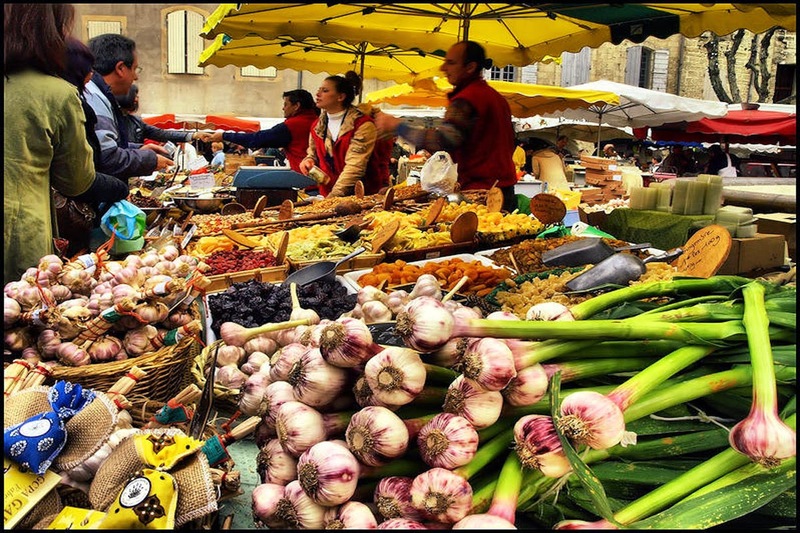 The market in Place des Herbes is on Wednesdays and Saturdays. The Pont du Gard displays an amazing light and sound show in mid-June. The Musée du Bonbon (also known at the Haribo Museum) is also nearby and is a popular choice for kids. 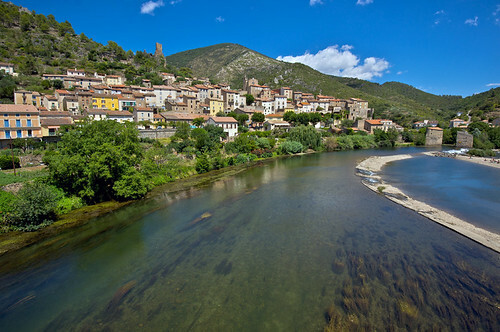 Moving north, the garrigue becomes greener and hillier, you come to the Cévennes National Park, and the town of Alès, also known as the second city of the Gard department and the Capital of the Cévennes. 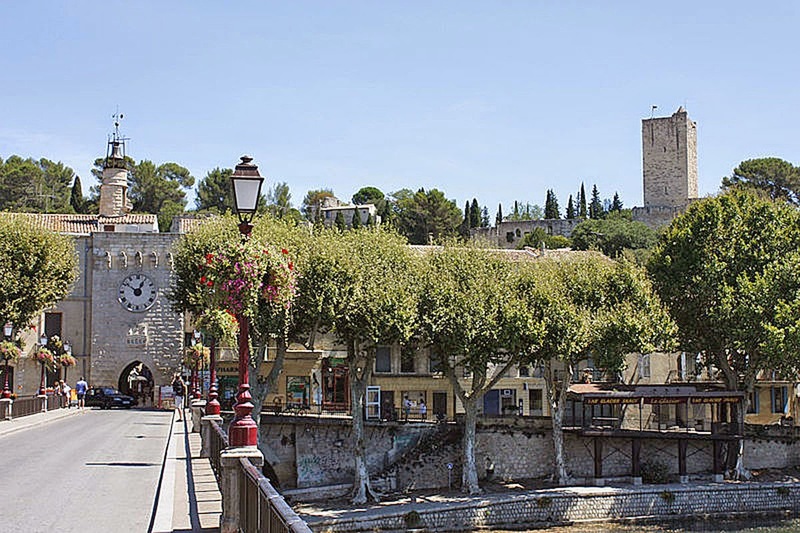 This town, perhaps described as more modern than Sommières and Uzès has an annual festival - the Estiv’Alès; a free event which takes place every July and August – with music concerts throughout the town. There is also “Cévennes Week” an event which sees costumed pageants around the town demonstrating the history of the Cévennes – it takes place in March. Great days out in the area include - La Bambouseraie a bamboo forest, rare in Europe, which was created in 1856. With many exotic trees and plants. 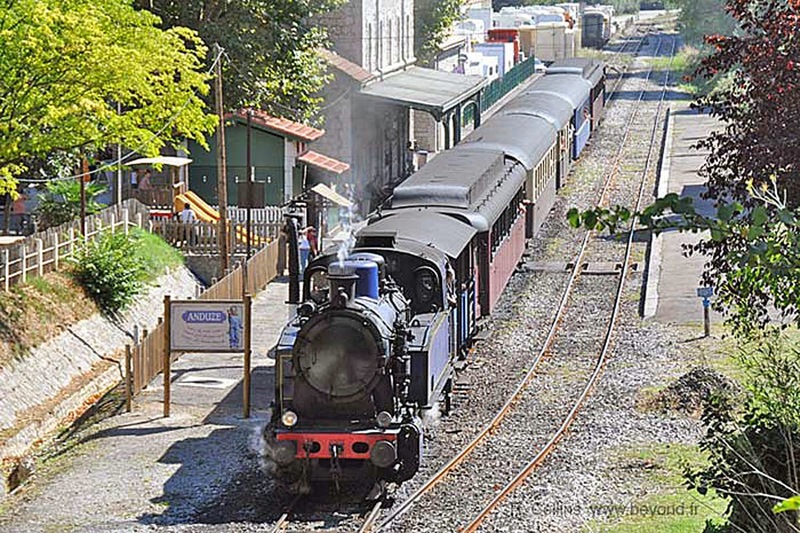 The Cévennes Steam Train is a lovely relaxing way to explore the countryside. 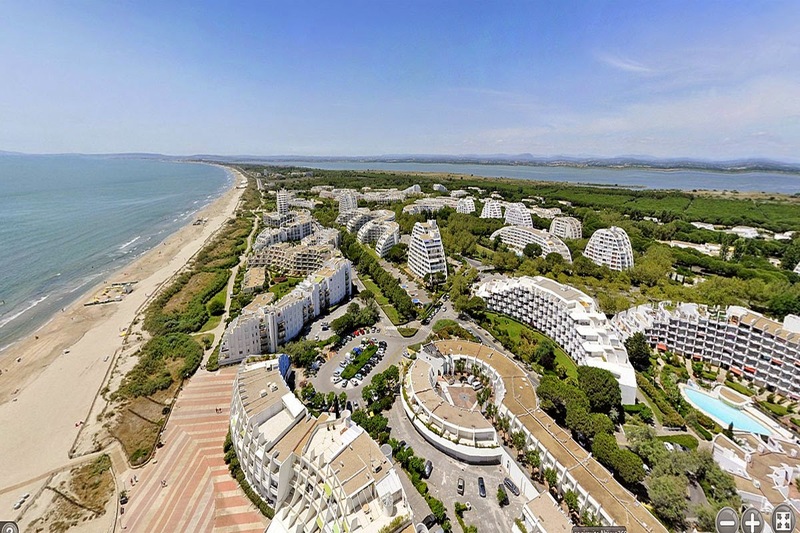 The Beaches at La Grande Motte and Le Grau de Roi are not far away. The cosmopolitan cities of Montpellier and Nîmes are ideal if you are looking for a retail fix! With plenty of restaurants, nightlife, cinemas, ice skating, museums and events throughout the year – there is always something going on, even if you visit during the winter months! Wine Tasting – You will not have to venture far from your holiday villa to find a local wine producer who will provide you with a tour of the estate and a wine tasting! 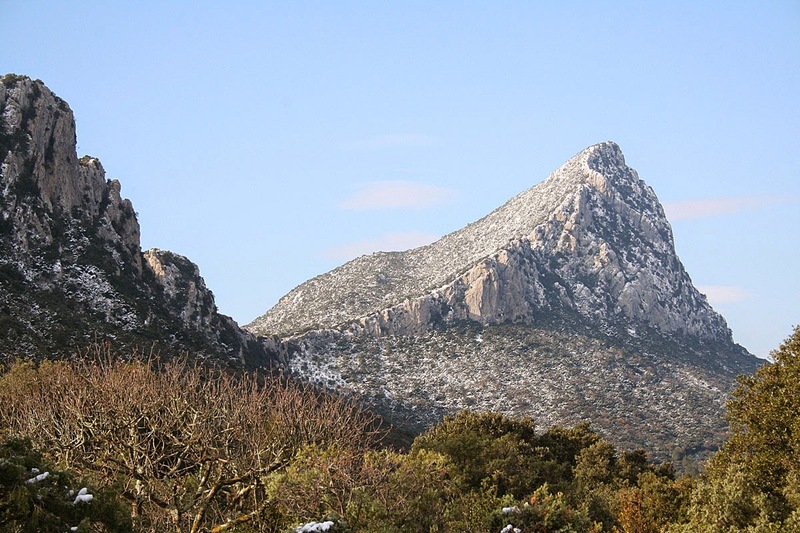 If you enjoy the great outdoors, activities such as climbing, hiking, mountain biking and paragliding can all be done whilst visiting Pic Saint Loup, 30kms to the north of Montpellier. 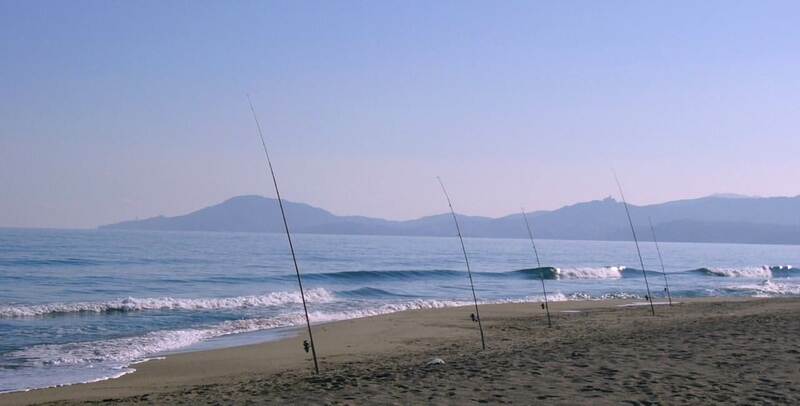 It is now easier than ever to reach your self-catering holiday villa in the Languedoc or Provence. Eurostar have now extended their direct 6 hour summer service from Ashford to Avignon by two weeks and will be permanent from 2015. There are flights available from the UK to Nimes, Avignon, Marseille, Beziers and Montpellier. Or, if you are driving, the port of Calais is approximately 600 miles away. Book Your Holiday Villa With Us! Between Nimes and Montpellier, Sleeping up to 12 People, Artists Hous is Equipped with Sauna, Snooker Table and Gym. The Villa has 6 Bedrooms, a Large Garden and Air-Conditioning, Ideal for 2 Families Holidaying Together! 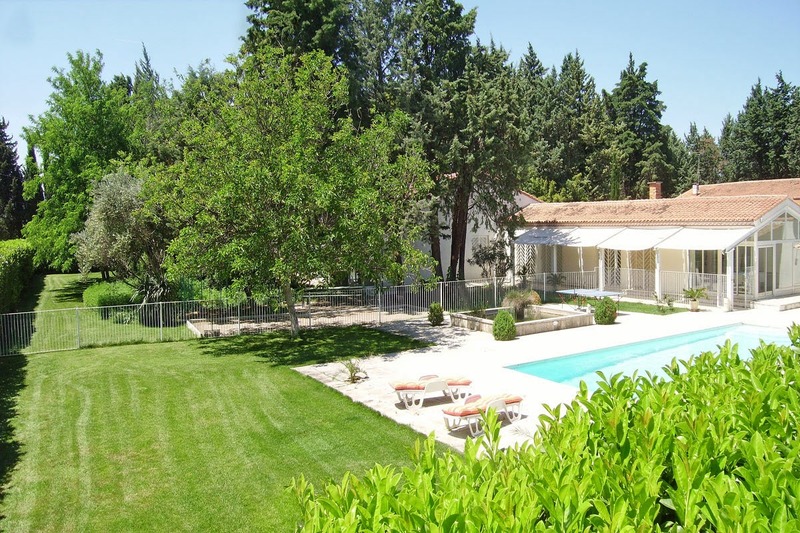 Villa Nadege is a Large Country House with a Stunning Summer Kitchen, Pool, Gym and 6 Bedrooms. Situated just South of Ales. 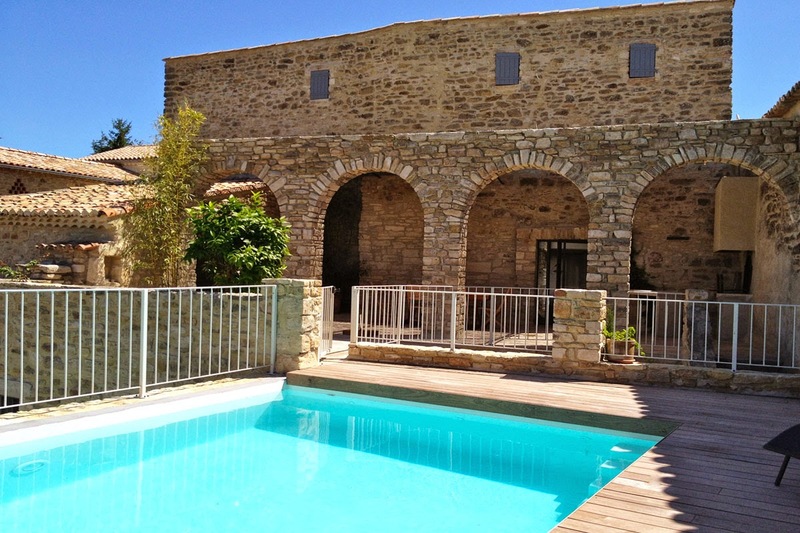 A Hilltop Farmhouse in the Cevennes, Mas Sevenne is a Stone-Built Bastide with a Private Pool near St Hippolyte du Fort. All Rooms have Stunning Views. Sleeps 8-10 in 4 Bedrooms. 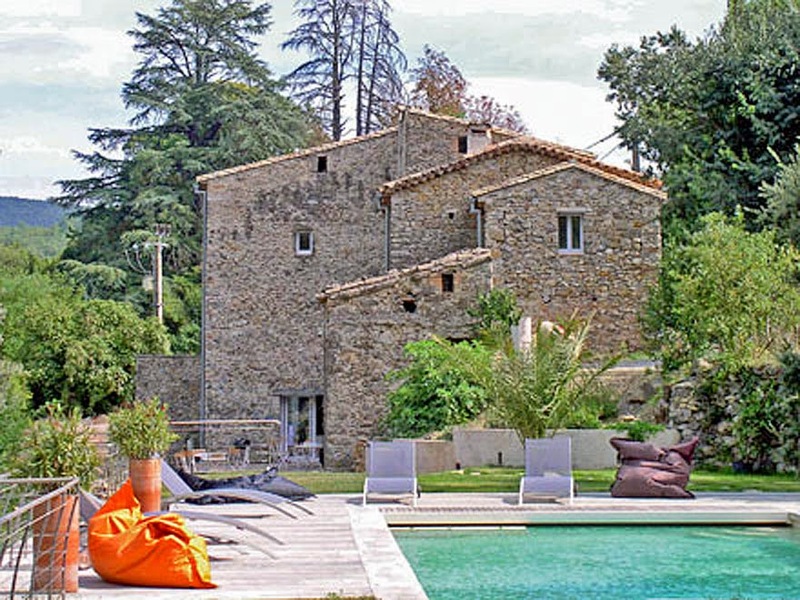 Bastide Langlade is a Charming Renovated 18th Century Winemakers House near Sommieres. On the Edge of a Pretty Village with Open Views to the Countryside. Sleeps 12 - 14 People in 5 Bedrooms. 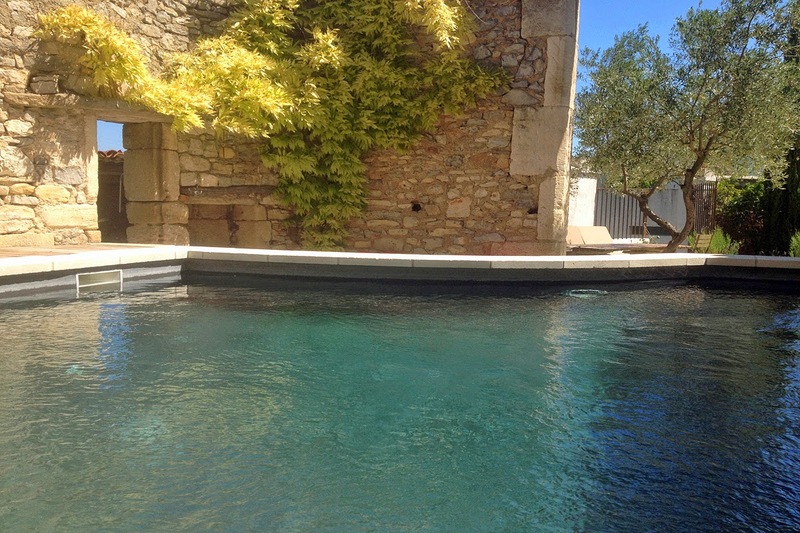 Domaine Fontaine du Mas, is a Large Farmhouse Property near Uzes which can Sleep up to 30 People. It is Perfect for Events and Wedding Celebrations.